2 Broke Girls Moved Up To November; Angel From Hell Pushed Back! CBS’ hit comedy 2 Broke Girls – which was slated for a mid-season start – has been moved up to Thursday, November 12 (9:30/8:30C). Angel From Hell – the highly touted Jane Lynch comedy – has been pushed back to February of 2016. Follow the jump for the revised CBS Thursday schedule. 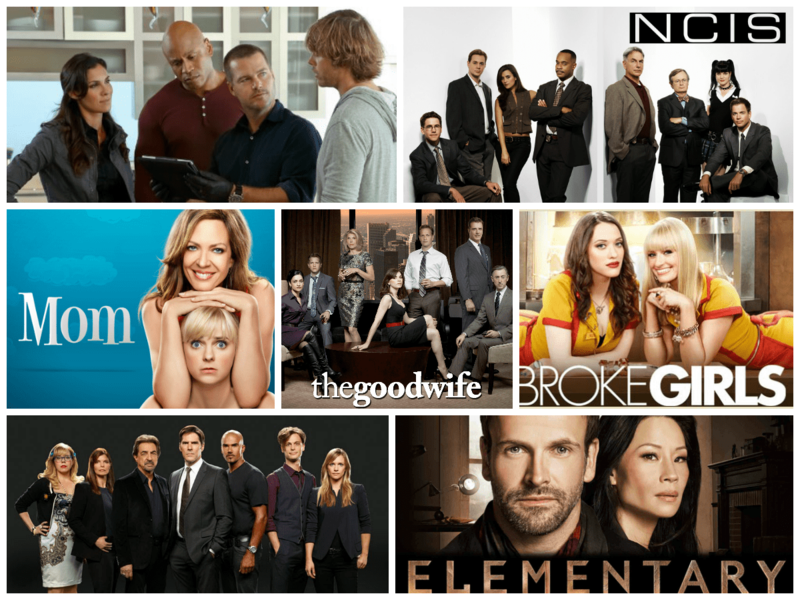 CBS Shakes It Up For Fall 2011: New Shows Move Into Prestigious Timeslots As Some Returning Shows Relocate! Well, the surprises just keep on coming. CBS’ new primetime schedule sees long-time Thursday night stalwart, CSI: Crime Scene Investigation, being moved to Wednesday night and it’s prime timeslot being taken by the new series, Person of Interest – the JJ Abrams series that stars Jim Caviezel and Michael Emerson. Continuing the trend to shuffle timeslots, The Good Wife moves from its post-NCIS:LA timeslot on Tuesdays, to Sunday nights. As with CSI, The Good Wife’s former timeslot will be inhabited by a new series, Unforgettable. Monday becomes an odd mix of comedies and drama as the 8-10 PM timeslots will be filled with four sitcoms leading into the second season of Hawaii Five-0. 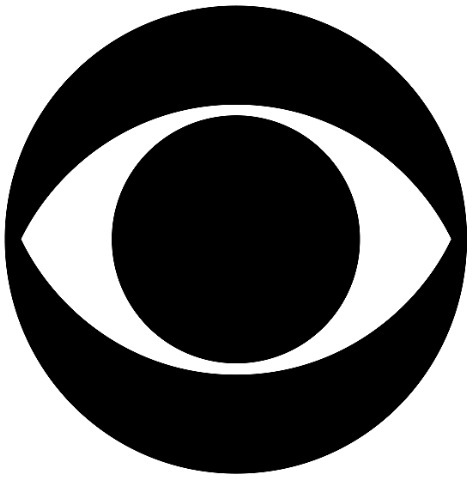 For CBS’ complete fall primetime schedule and brief descriptions of its new shows, check out the official press release following the jump.